Don’t miss out! Keep up with the latest updates for property listings, offers, and news in Pasig by subscribing to our mailing list. 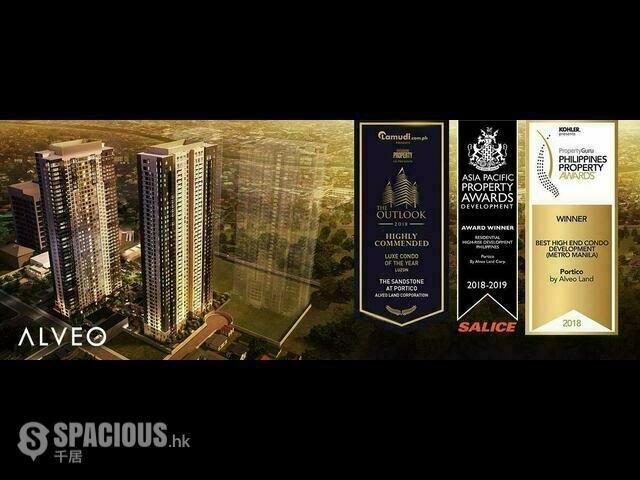 Spacious is Hong Kong’s leading online platform, and guarantees high-quality property listings from the best global developers.